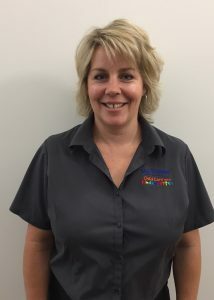 My School Child Care & Kindergartens are private hands on owner operators, Melanie and Brian Westerhout, have 12 years’ experience in early childhood care. They are passionate about early education, and will bring family values into this new and exciting centre. They have 3 children of their own, and will do their very best to ensure you and your children receive the very best care and education. They have previously operated high quality centre’s. 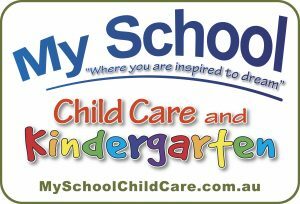 My School Child Care & Kindergarten’s are proud to offer high quality educational programs and facilities for long day care and kindergarten. Our mission is to give every child the opportunity to become their best in a stimulating secure and warm environment, “where you are inspired to dream”. Each room is specially designed to ensure your child receives the best opportunities for learning and development. 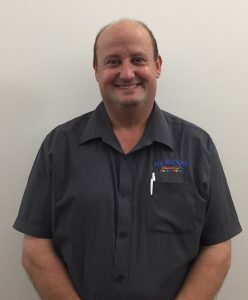 We know how important the decision is when selecting a Centre for your child or baby to learn, grow, make friends and build their confidence, this is why My School Child Care & Kindergarten’s are the early learning centre for you and your children. That every child has the right to be cared for in a safe environment, which supports the development of a strong sense of wellbeing. Each and every child is important, and deserves to be treated with dignity, respect, love and care. Each child is an individual who deserves to grow, learn and develop through play, in a loving, nurturing, calm & well organised environment. Programs must encourage the development of independence, decision making and self respect of all children, by respecting each child’s individuality, and by nurturing each child’s physical, personal, social, emotional and spiritual wellbeing, as well as cognitive aspects of learning. Children learn when they feel safe, and are in a familiar and predictable environment, which therefore encourages them to learn through play and explore new challenges. Educators need to work in partnership with families, to give greater opportunities for outcomes to be achieved, as it is recognized that families are children’s first and most influential teachers. That parent input into policies and programming benefits the child’s development within our Centre. We will fulfill the nutritional requirements of each child. We will provide support, assistance and information to parents on early childhood development whenever requested, and ensure parents are actively informed, involved, encouraged and welcomed to participate in Centre activities. That children, along with educators and community, need to be respectful towards diversity, and recognize that diversity contributes to the richness of our society and provides a valid evidence base about ways of knowing. That the role of the educator is to be reflective, and to provide children with life long learning and provide the support and knowledge needed by children to continue developing, and achieve their dreams.